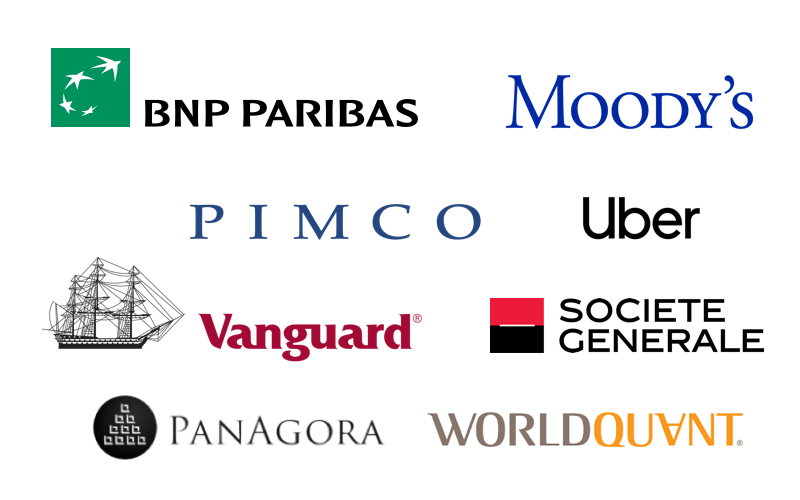 Real-world success starts with your 12-week internship. This is your first opportunity to apply the quantitative methods and theoretical frameworks you have learned. More importantly, the value you deliver and impression and connections you make on your internship often lead to employment offers. 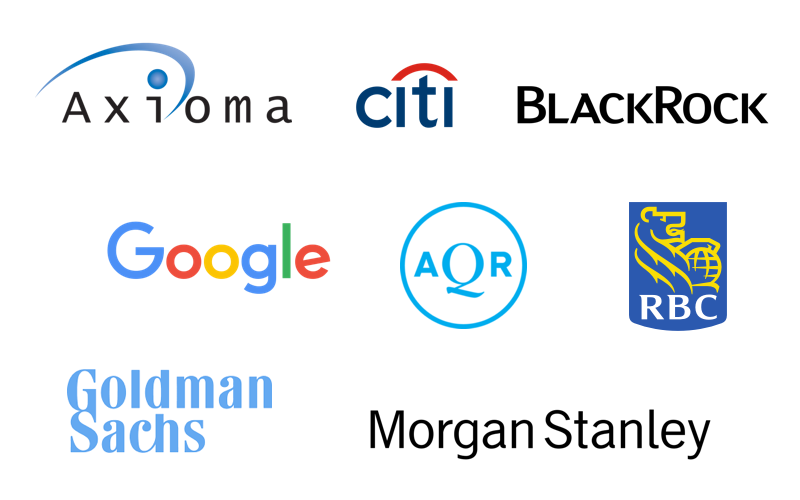 Whether you want to pursue a career in finance or data science, we have an unsurpassed record of placing interns at firms ranging from Citibank, BlackRock, and Goldman Sachs to Uber, Google, and Opendoor. Starting during orientation, the program office will help you identify the career direction you want to pursue and the type of firm that will give you the experience you need. You will work with an on-site consultant to polish your résumé and hone your interviewing skills. These resources are available to you one-on-one, and in small and large group settings. Landing an internship is, by definition, a competitive process, but at Berkeley Haas, we approach it collaboratively. The whole class comes together with alumni and practitioners for “Super Saturday,” a day of mock interviews aimed at preparing you for the real thing. Actual interviews with corporate representatives are held by appointment at Haas, as well as via telephone or video conferencing.